ACLS (Renewal) – Life Support Services, Inc. 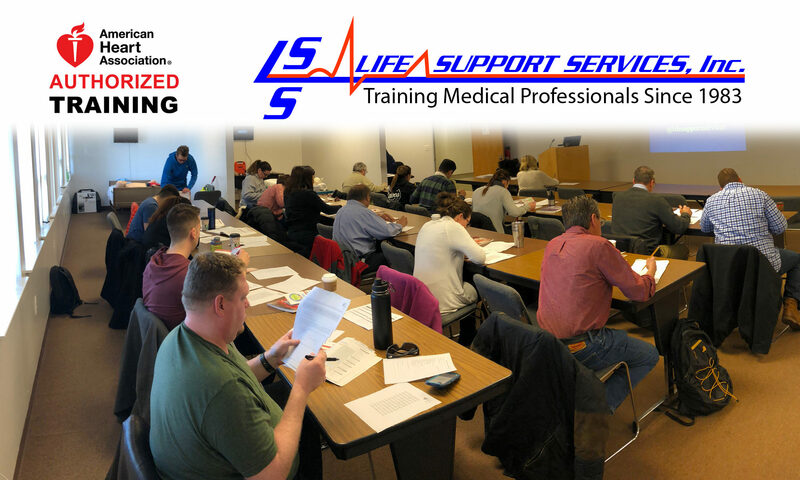 Please understand that ACLS does not include BLS, BLS is a separate course.The online BLS with a hands-on portion can be added to your ACLS course for $45.00. If this is something you are interested in, please let the office know. Refer to “Class List” on navigation bar for a Course Description. Follow the Class Registration link here to enter this class, date and time into the form, please.